Rehabbed home to the City of San Bernardino. 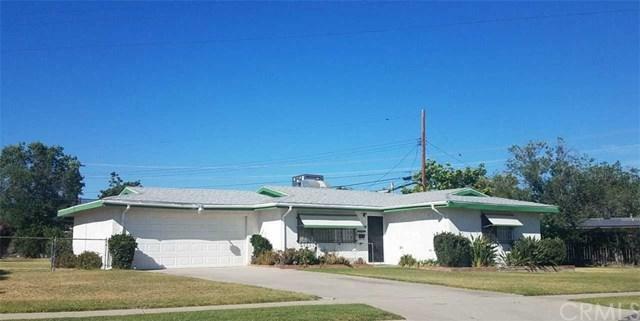 This home has 3 bedrooms, 1 bath, with 1,440 sq. 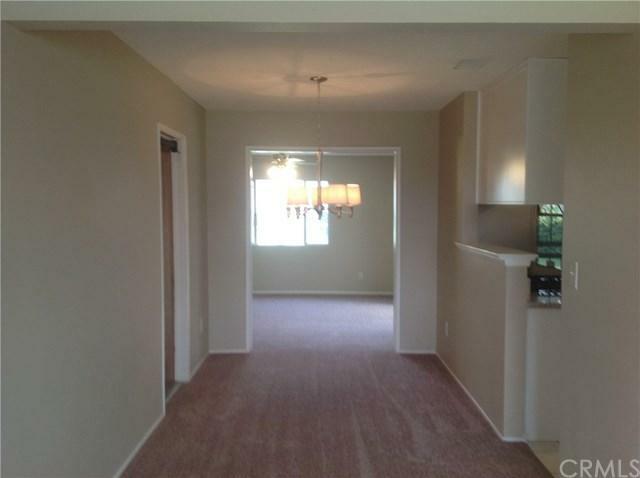 ft. of living space and a remodeled kitchen & built-ins. 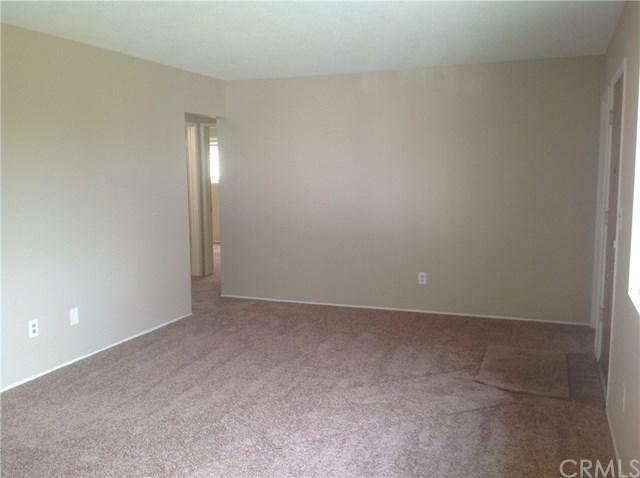 Property also offers new flooring and paint throughout. 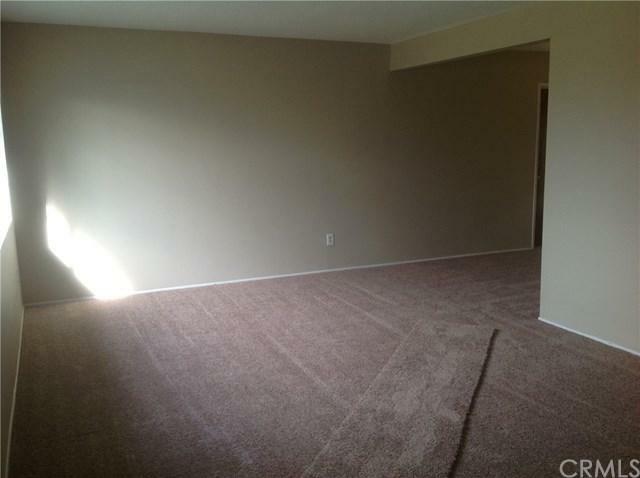 There is a large family room with a fireplace that leads into the over-sized rear yard (lot size 16940). In addition, the property has central air, heat, and a newer roof. Property is great for large or extended family that are looking for a property that has a large lot, patio and plenty of space for add-ons or toys. There is down payment assistance available to qualified buyers.